The top fear of most drivers is being involved in an accident with a truck, and in the State of Tennessee, these accidents are all too common. With major interstates such as I-24, I-59 and I-79 running through the state, hundreds, if not thousands, of large trucks are on the road every single day, greatly increasing your chances of a serious accident. After you’re involved in a truck accident, it’s likely you’ll have to deal with debilitating injuries, expensive medical bills and an inability to work, meaning you need help from an experienced attorney. Here are a few facts about the severity of truck accidents and some reasons you need to protect yourself with the help of a Knoxville truck accident lawyer. Automobile accidents, unfortunately, are a fact of life, with thousands of serious accidents occurring every single year. 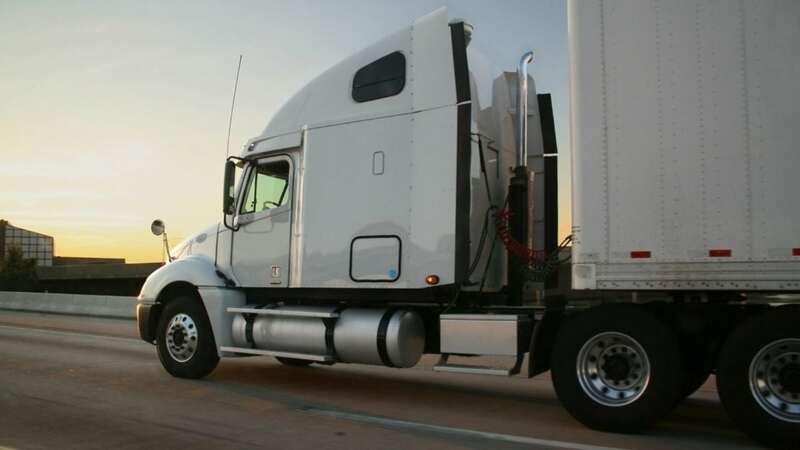 In 2009, for instance, the Federal Motor Carrier Safety Administration (FMCSA) recorded over 3,000 accidents in Tennessee involving trucks and other large vehicles like buses, and many of these accidents resulted in serious injuries. When a large vehicle like a truck strikes your car, it’s important to protect yourself by working with the legal professionals at the McMahan Law Firm. We know how devastating truck accidents can be, and we are ready to help you plan a personal injury lawsuit against the guilty party in your accident. In recent years, there have been increased safety regulations for bus and truck drivers. Unfortunately, even with these regulations in place, you can still be involved in a wreck, particularly if the truck driver isn’t paying full attention to the road. Distracted driving is one of the main reasons for truck accidents, especially when drivers attempt to use electronic devices such as laptops and cell phones while on the road. A truck accident can also happen if the driver is fatigued after driving many hours or is operating their truck under the influence of drugs or alcohol. Regardless of the cause of your truck accident, it’s important to explore your legal rights with the help of your Knoxville truck accident lawyer. The injuries that you suffer during your truck accident may make it impossible for you to work, possibly permanently, which can be a big problem when you need to support your family and pay for your medical bills. When you bring a personal injury lawsuit with the help of the McMahan Law Firm, you may receive compensation that will help you stay on your feet until you’re able to return to work. You may also be able to pursue a wrongful death lawsuit if a loved one has been killed in a truck accident. After a truck accident when you were struck due to the negligence of another driver, you should consider filing a personal injury lawsuit with the help of a Knoxville truck accident lawyer from the McMahan Law Firm. The attorneys at our practice have experience with multiple areas of personal injury, including serious commercial trucking accidents. Contact us today to schedule a consultation so that we can help you plan a personal injury suit after your accident.